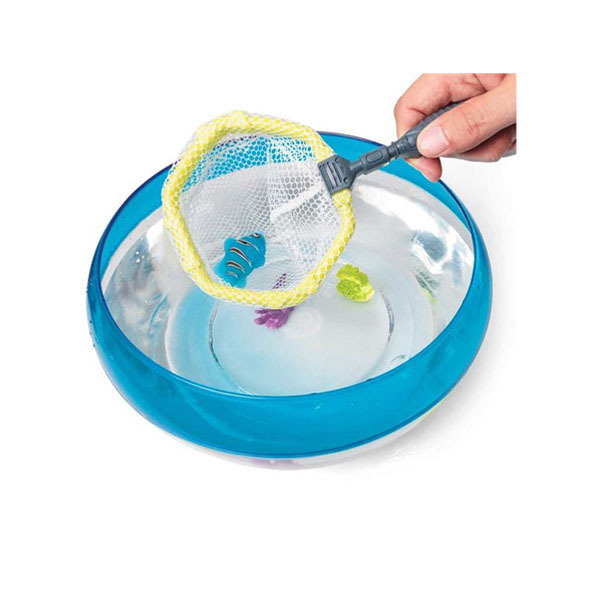 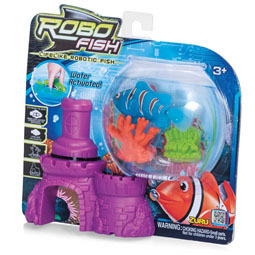 Not only do you get an awesome Robo Fish with this set, but you also get a handy net to fish him out with, and even some decorative coral too! 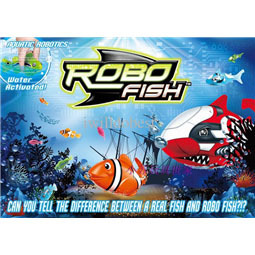 If you haven't already seen our Robo Fish Playset then make sure you check that out first so you can kit your robotic alternative to a pet goldfish out with a neat goldfish bowl! 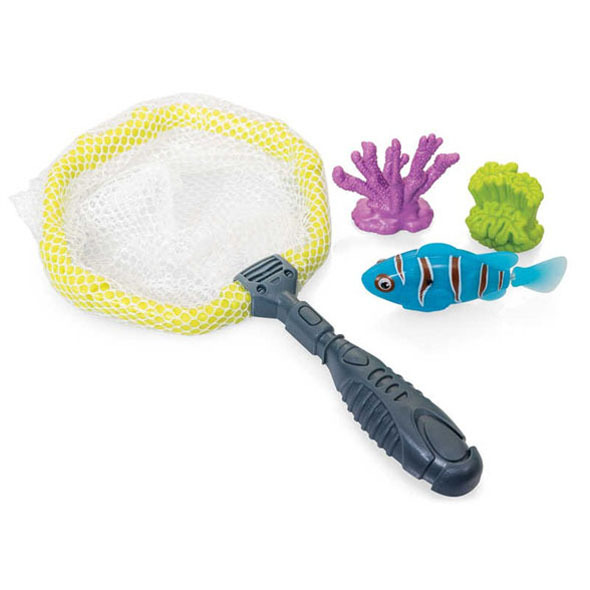 Robo Fish With Net And Coral - perfect to add to your Robo Fish collection!